When you feel a bit unoriginal handing Mom a plant or box of chocolates, think about all of the things Moms love and wrap that into one special gift. 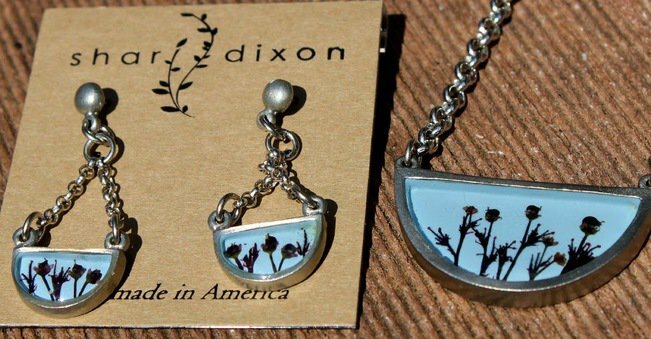 As Mom’s we love life and even nature-we also love jewelry. You may stand at a bracelet rack or earring carousel for ages trying to find the best piece of jewelry for Mom, but they all look like pieces she has already! 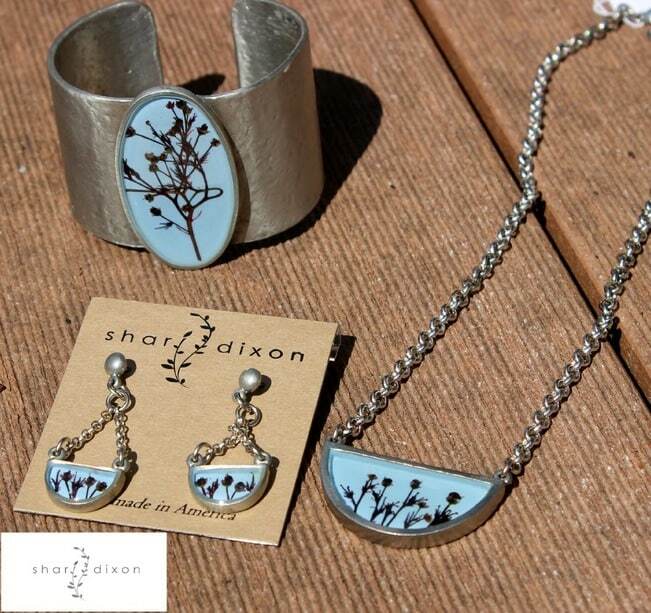 Shari Dixon made the jewelry gift giving task much easier for us all by taking a little bit of nature and making pieces any Mom would love to get! When these pieces first arrived to me I could not stop staring at the design. It is beautiful and the quality is fantastic. I love the colors in my pieces! 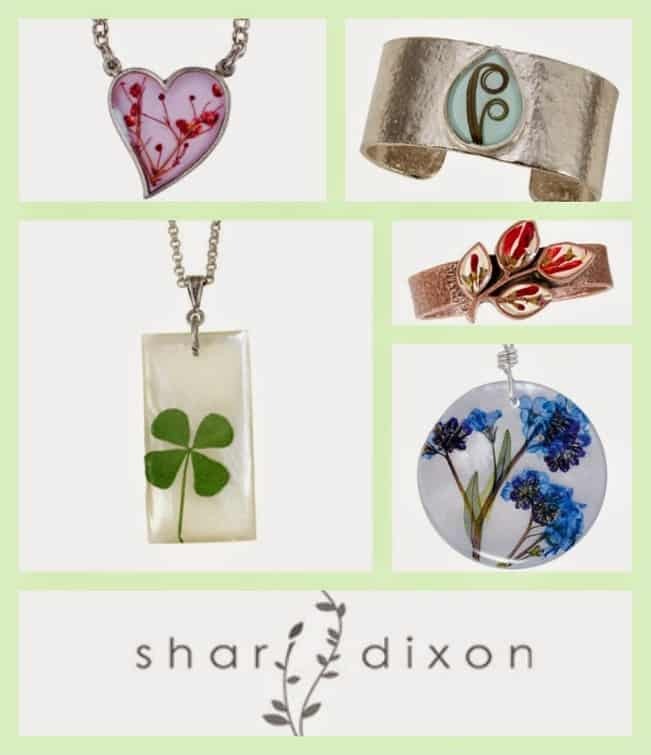 Shari Dixon Jewelry is American-made and you can find a piece that fits your budget as the prices are great and at a wide range. 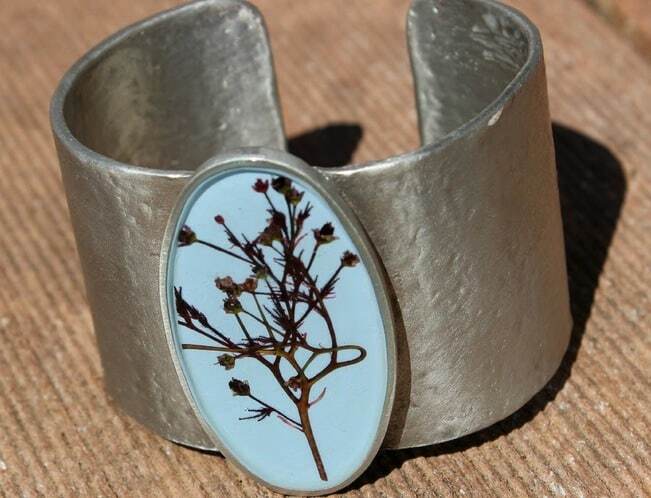 There is a bit of nature infused in her necklaces, earrings, bracelets and cuffs. Each piece contains natural elements like bark and petals. You can find her pieces at various retailers and they make great Mother’s Day gifts as we are in the spring and summer months.